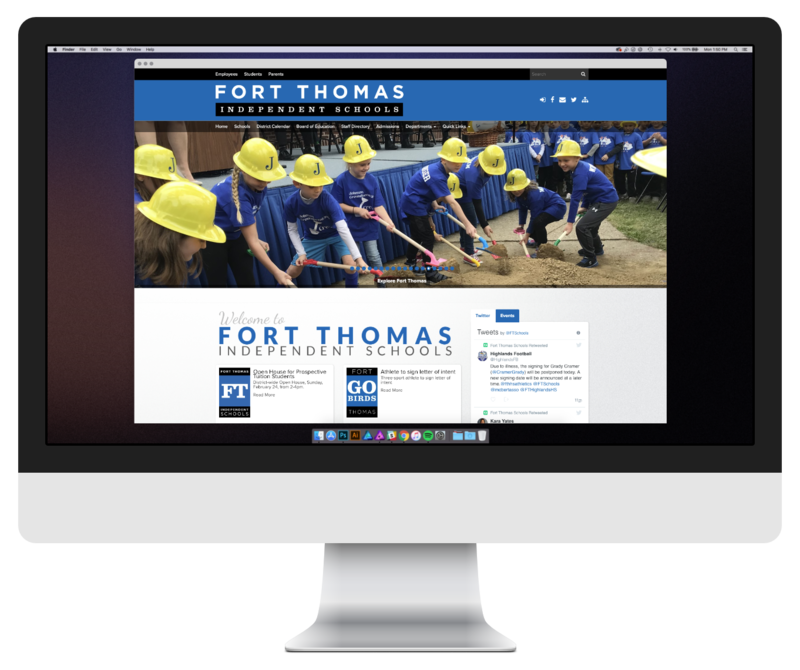 While a stunning design will attract your school’s audience initially, the content you create for the website will keep them coming back. 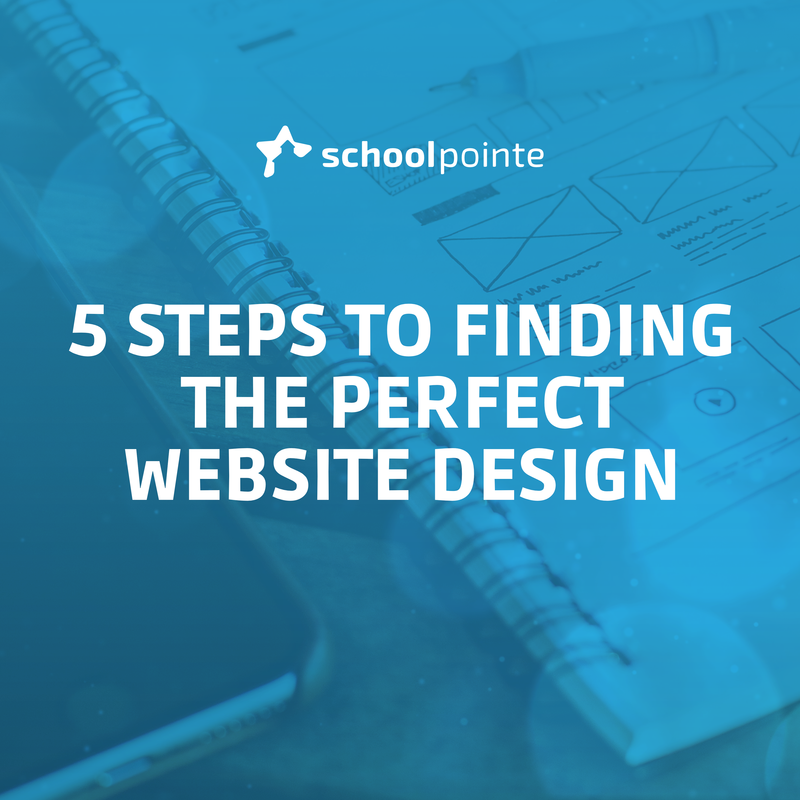 Your website can do much more than serving as a directory hub for students, parents and many others in your school’s community. The web content on your site can also be used as a way to engage with your audience and increase more traffic at your school.